Home Tech News Technology Matina IT Park will rise soon in the Davao City - The Biggest in Mindanao. 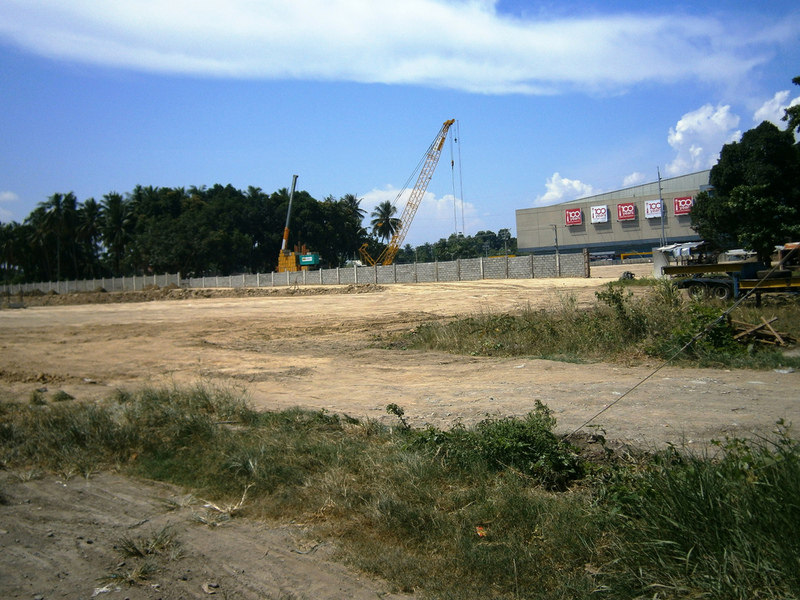 Matina IT Park will rise soon in the Davao City - The Biggest in Mindanao. Apart from the plan of the city government to established a high-tech command center as the world’s first intelligent operation system worth 128 million( contracted by IBM Corp.), Davao will also have its new IT Park at MacArthur Highway, Matina, in front of NCCC Mall. Expected to be the biggest IT Park soon in Mindanao to accommodate more BPOs that could produce 1,500 call center agents and other allied service workers. Magnaye, head of Davao City Investment and Promotions Center (DCIPC) said the first building will nestle in a 3,000-square-meter lot will have its groundbreaking ceremony slated in the last quarter of the year. 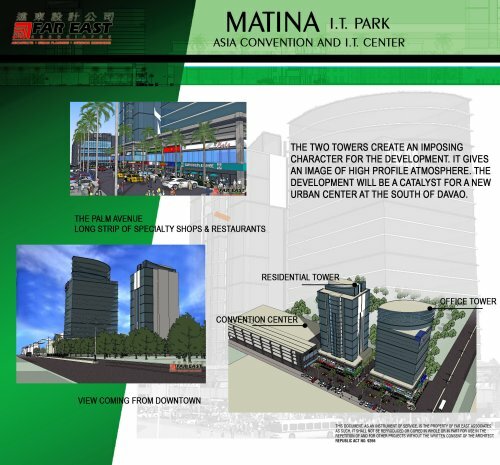 The Matina IT Park is a project of Plaza de Luisa Development Inc. Jason P. Huang, managing director of Plaza de Luisa Development Inc., said the project is for commercial and contact center purposes. “Also, included in the development are ample parking areas to accommodate tenants and its corresponding customers and greening of designated open areas,” he said. He said the project cost for the first building is estimated to be around P100 million. Bert Barriga, the president of ICT Davao, projected Davao City to be the world’s largest IT Park an dhe even pointed out that BPO players could also put up their infrastructures at Buhangin and Toril areas. Barriga also said during the press forum at Cafe Rysus in SM City Davao that of the three companies, two firms eyed to locate in SM Annex while the other one planned to be in the soon-to-open BPO tower at Abreeza. Two of those companies are considered as among the biggest in the industry in the world. “More than 2,000 jobs are expected to be generated once the plan of the three companies finally pushes through,” he said. One of the firms alone is planning to hire about 1,000 call center agents. The soon-to-open 7-storey BPO tower in the 10-hectare mixed-used development Abreeza project is intended to allocate spaces especially to BPO companies. It is currently being constructed in front of Redemptorist Church. ICT Davao is promoting four IT areas in the city---Damosa IT Park, SM City Davao , Abreeza Mall and soon the , Matina IT Park.